InterAmerican Office Plaza a 168,000 s.f. 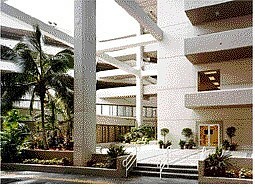 high rise office building located in Miami near Coral Gables, Florida, was acquired in 2001. Major interior and exterior renovations were carried out including the conversion of several full floors to smaller office suites. 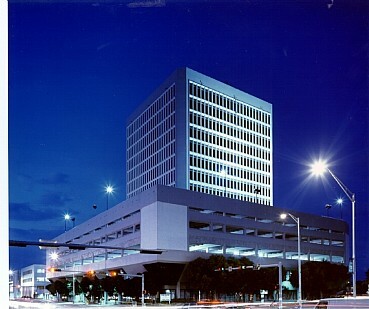 At the time InterAmerican Plaza was purchased it was approximately 49% occupied. 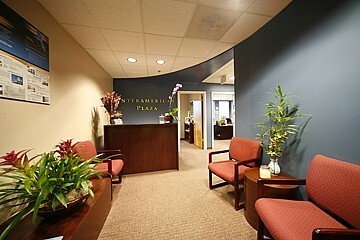 By 2007 InterAmerican Plaza was over 95% leased.